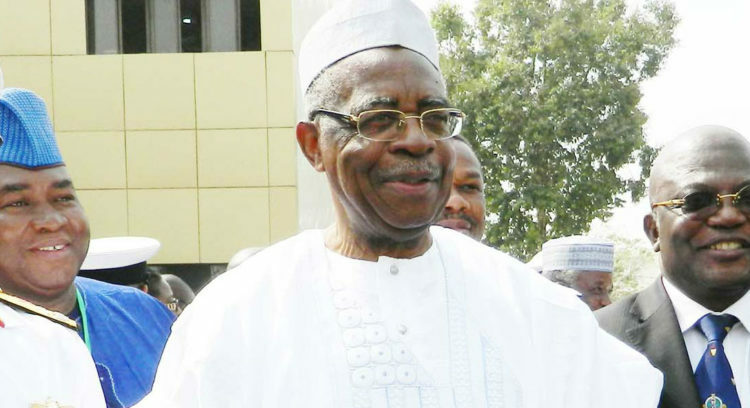 circulating in the social media against Gen.
Danjuma was callous and very disheartening. was no way he would insult him. 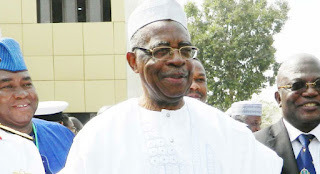 Danjuma is malicious and fake. to disregard what he called a fictitious video.